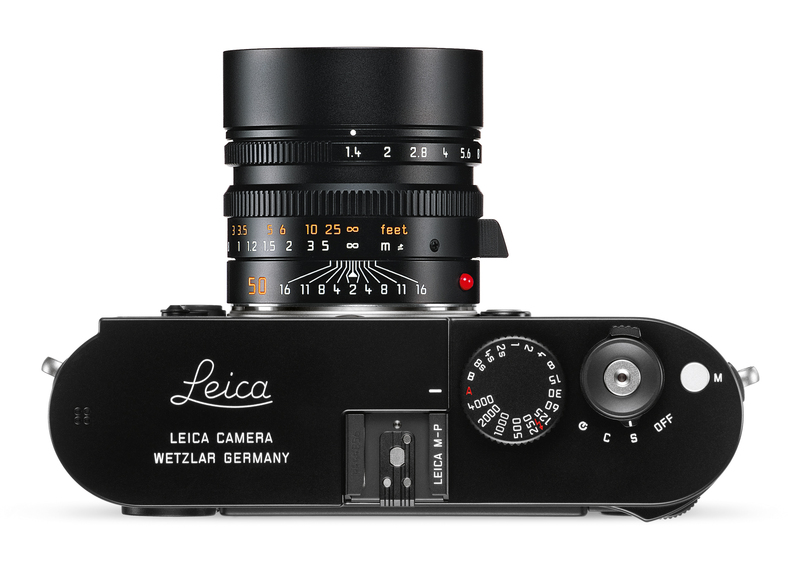 Every two years, the world of Leica is thrown into a frenzy as Photokina approaches. Over the last decade, Leica has consistently introduced a range of new and exciting cameras and accessories at the show. 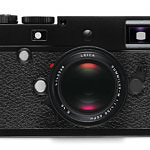 While I am confident the 2014 trade fair will not disappoint those waiting for new products, Leica surprised everyone this year by introducing a new M camera almost a full month before the show starts. 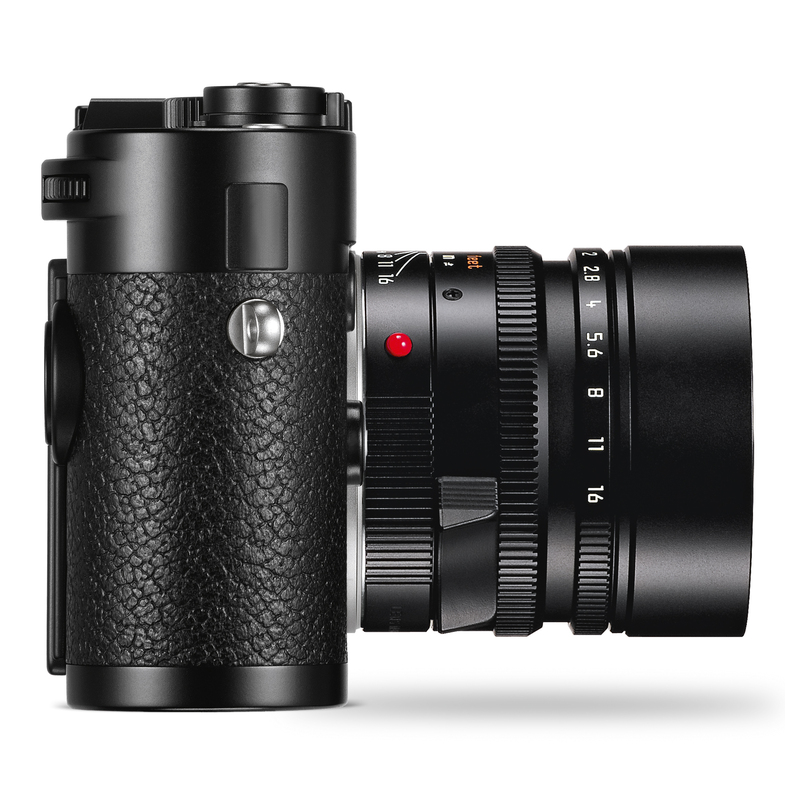 Available in black paint or silver chrome finish, the M-P (Typ 240) follows a similar path Leica that has taken before, first with the M8.2 and more recently with the M9-P. These upgraded models offer new features and cosmetic enhancements based on a mature and proven camera that users know and love. 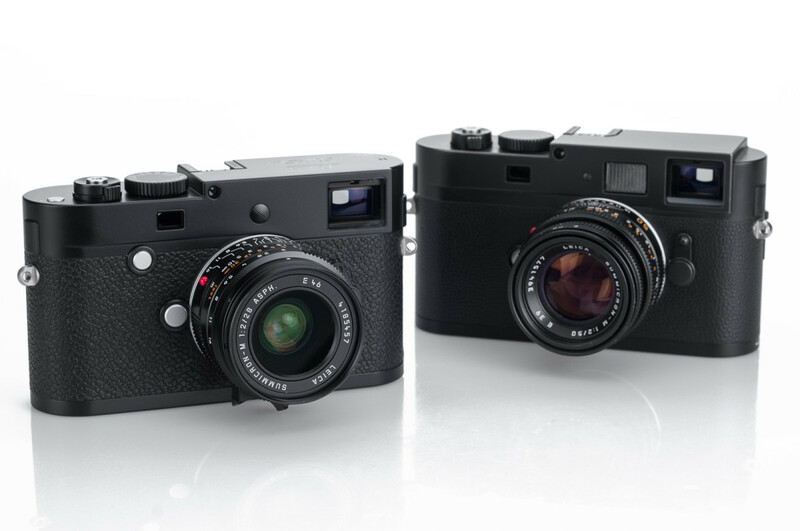 Before diving into what’s different, it’s worth noting the similarities between the Leica M-P and the Leica M. Both cameras use the same 24 megapixel Leica MAX CMOS sensor, offering market-leading image quality across the full ISO range and live view functionality with focus peaking. 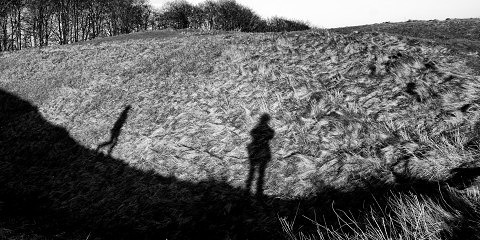 This is a good thing, as the Leica M (Typ 240) has demonstrated itself to be a superb shooter. They have the same menu, firmware, EVF-2 and battery. Physical dimensions are the same, as are the black paint and silver chrome finishes; so is the leatherette covering. 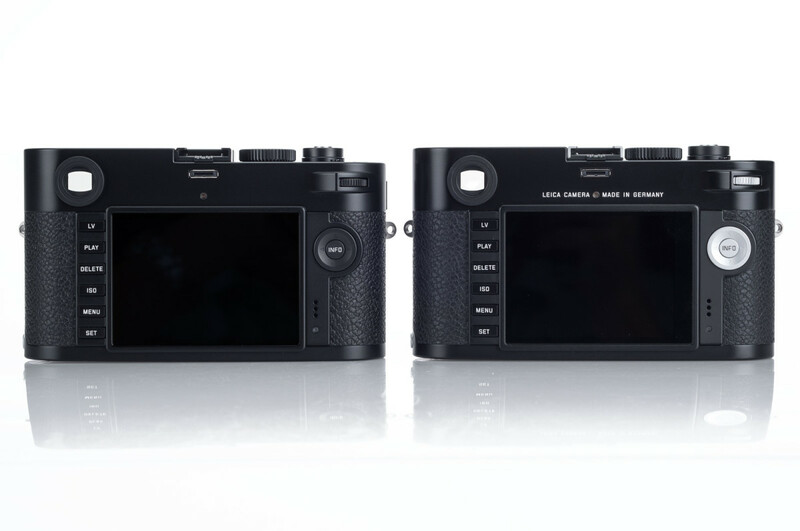 One glance at the front of the Leica M-P and the differences are clear. 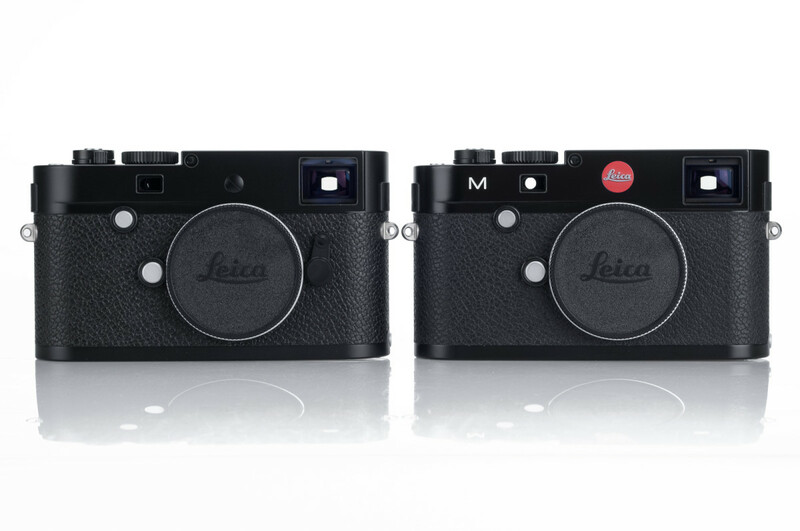 As with the M9-P, Leica has removed the model designation and the red Leica dot from the front of the camera. The red dot has been replaced by a simple screw cover. 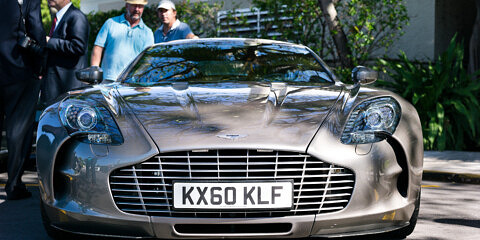 These subtle changes clean up the look and add a level of discretion to the camera’s outward appearance. 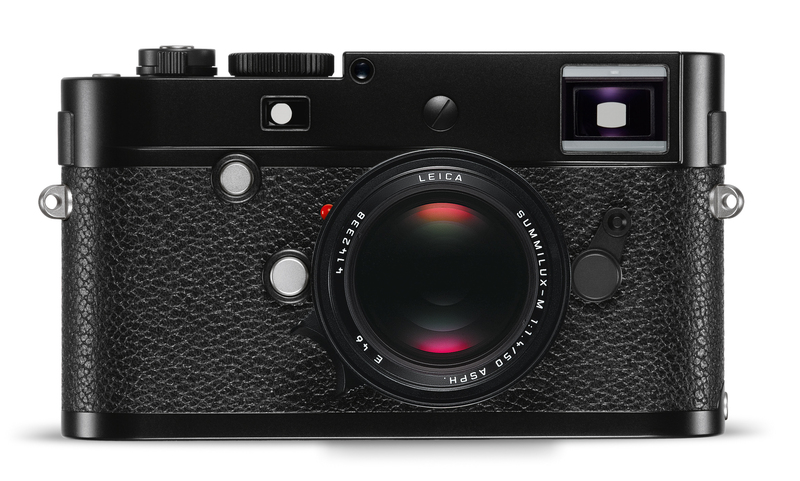 Additionally, you will notice that Leica has reintroduced the frame line preview lever. 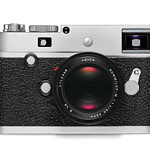 This lever, which has been a fixture on all Leica M cameras since the original M3, was removed from the Leica M and the M-E. While most M shooters haven’t missed this particular feature, there are those who do. 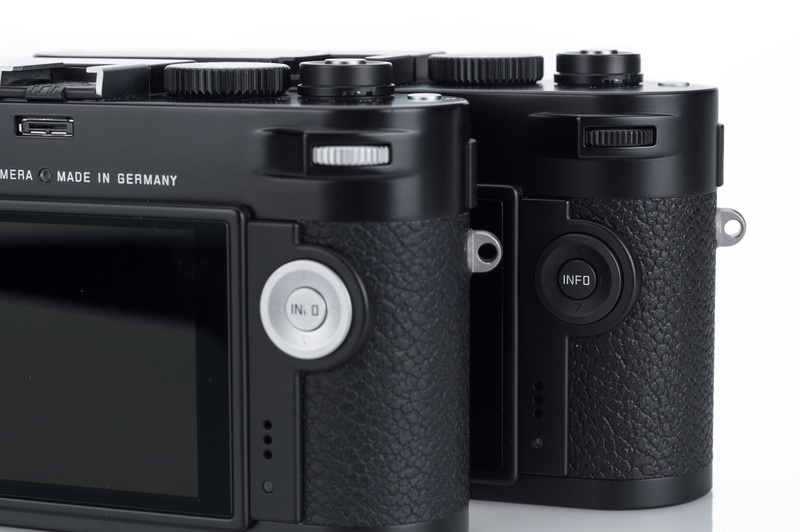 Accordingly, for those users, Leica has brought back the lever on the M-P, this time finished in matching black paint (on the black paint body), so it blends in perfectly with the rest of the camera. The lever works as it always has on prior Leica cameras: toggle towards the lens to preview the 28/90mm frame lines, use the center position for 50/75mm and the far position to view the 35/135mm frame lines. Keep in mind that because the frame lines on the M-P (as in the M) are illuminated not with available light, but with internal LEDs, the camera will need to be powered on for you to view the frame line sets, in either red or white (adjustable via a menu setting in the camera). Making our way to the top of the camera, Leica has added the classic “Leica Script” to the left of the hot shoe, but with a twist. The engraving honors the company’s heritage and signifies the return of Leica Camera to their original home of Wetzlar in their new, state-of-the art factory. It reads simply “Leica Camera Wetzlar Germany”. The hot shoe is now painted black (versus bare metal on the M and on the silver chrome M-P) and proudly displays LEICA M-P in reverse print. The final, and possibly most significant, cosmetic changes from the M to the M-P are on the back of the camera. 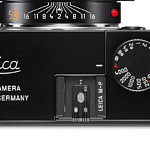 The text on the rear of the M that reads “LEICA CAMERA MADE IN GERMANY” has been removed. The 3-inch, 920,000 pixel rear LCD screen is now covered in near-indestructible sapphire glass instead of Gorilla glass. A small “diamond” logo on the right side of the LCD indicates as such. 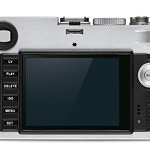 To the right of the LCD, Leica has finished the directional pad, info button, and thumb wheel in black on the black M-P, and left it silver on the silver chrome model. On the black paint camera I find this minor change to dramatically enhance the look of the camera, where everything comes together perfectly. Honestly, I really would have liked to see all of the control elements, like the lens release button, focus peaking button and movie button, blacked out as well. 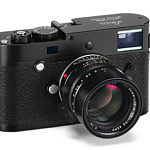 Without a doubt, these cosmetic enhancements and the sapphire glass screen covering are welcomed improvements, but the real story with the Leica M-P is the increase in size of the internal buffer from 1GB of RAM to 2GB. 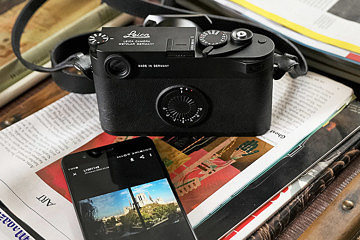 This represents the first time that Leica has upgraded the internal memory on a “P” model and will allow for more than twice the number of frames to be shot before the buffer fills and the camera temporarily stops shooting. 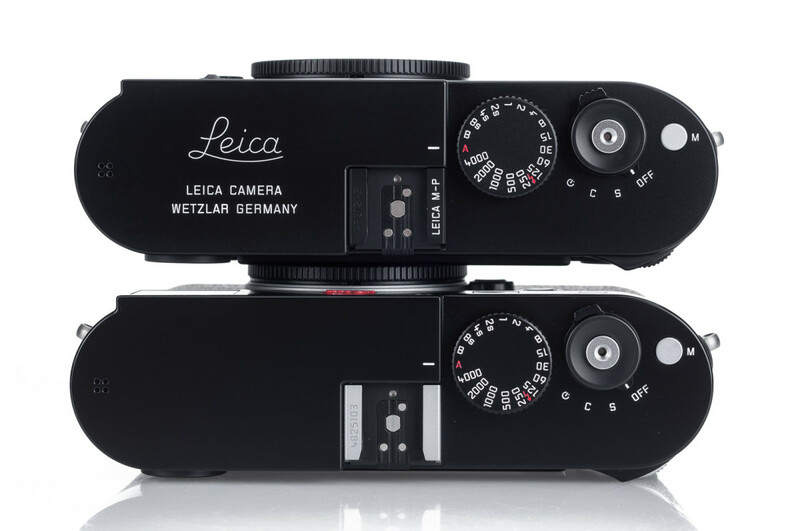 We saw a similar upgrade in 2012 when Leica introduced the S (Typ 006) camera with double the buffer of the S2. We decided to put the enhanced buffer to the test. So, using a 32GB, 95 MB/S UHS-1 SDHC card on the regular M, I was able to fire off 13 frames in continuous (C) before the camera’s shutter stopped firing. On the M-P, with the same SDHC card, that number jumped to 34; nearly three times as many! Both cameras were set identically: ISO200, compressed DNG, Auto Review OFF, memory card formatted in camera and the subject matter (an outdoor scene) was identical. While the quantity of images shot was nearly triple, the speed of the RAM appears to be the same. It took 14 seconds for the buffer to flush, as indicated by when the red memory card activity light stopped blinking, once the M shot its 13 frames, and it took an identical 14 seconds for the same number (13) of images on the M-P. This means that shot-to-shot times will not be any quicker, although I have yet to find myself bogged down in the speed of the regular M. The larger buffer is great for “working” a subject without fear of missing that key moment or expression. Examples might include action, active street work, events or an intensive portrait session. So, is the M-P worth it? If you’re a first-time buyer or upgrading from an older M model like the M8 or M9, my answer would be a resounding YES. The sapphire glass screen, larger buffer, and new looks are well worth the $700 premium over the M ($7,950 versus $7,250 as of September 1, 2014). For current M (Typ 240) owners, the answer might not be as straightforward. 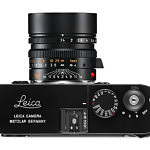 If you absolutely love your red Leica dot, don’t worry about the occasional small screen scuffs, or have never hit the buffer “wall” with rapid shooting sessions, then upgrading to the M-P might not be as justified. But, if you are tired of dealing with screen protectors, prefer the more discreet de-branding, or are often hitting the buffer limitation in the M while shooting, the switch to the M-P would obviously make sense. The Leica M-P will also make a fantastic companion to the Leica M Monochrom, each complementing the minimalist look of the other. Leica has again done a great job listening to its users to create meaningful improvements to its product offerings. The M-P (Typ 240) represents taking a best-in-class camera and making it that much more special. The fact that the veil was lifted a month before Photokina and that the M-P is actually ready to ship right away doesn’t hurt either. If you have any questions about the Leica M-P (Typ 240) or wish to place an order, please give us a call, email us, or visit us online. Hi. i like to by this camera, but i like to ask you, have is work peaking focus with viewfinder EVF-2? it same like sony A7R. Thank you so much. Yes, the Leica M-P (Typ 240) does show focus peaking in the EVF2 (and it shows it on the rear LCD as well when you are not using the EVF).